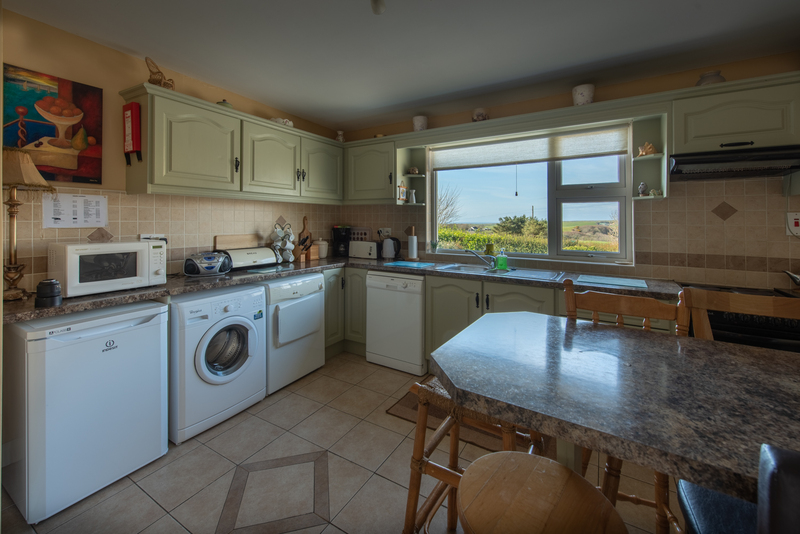 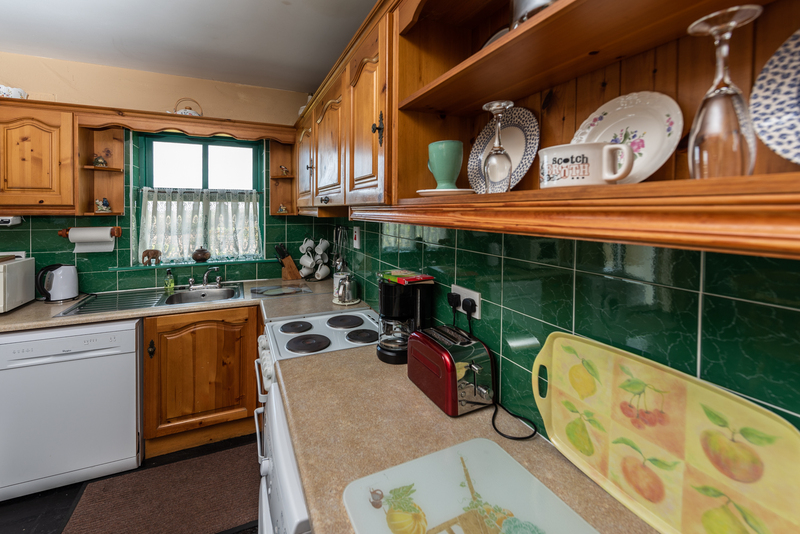 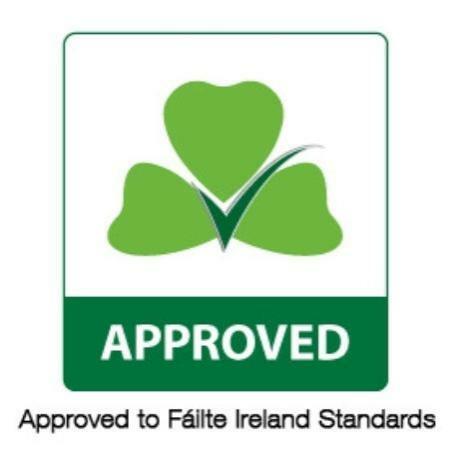 Atlantic View Cottages are a family owned and family run self catering Holiday Homes in Doolin. 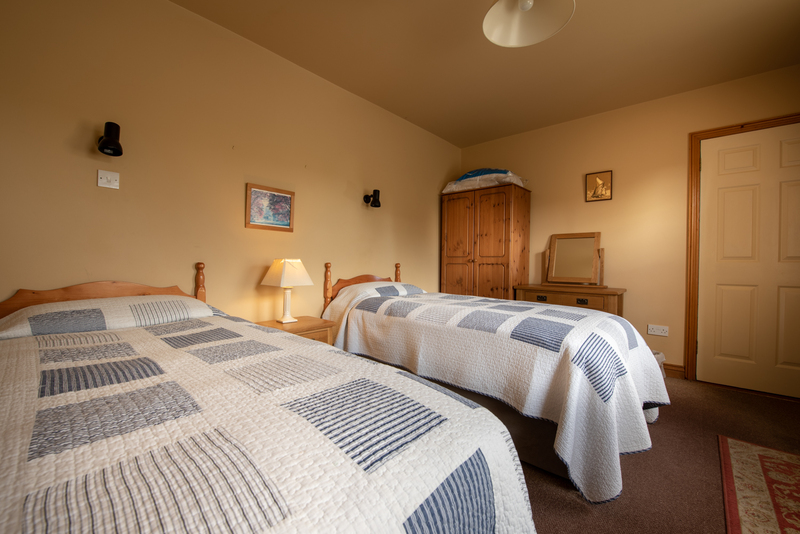 The accommodation reflects this strongly. 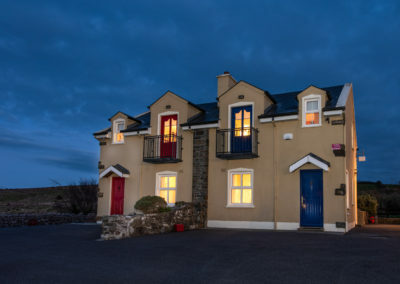 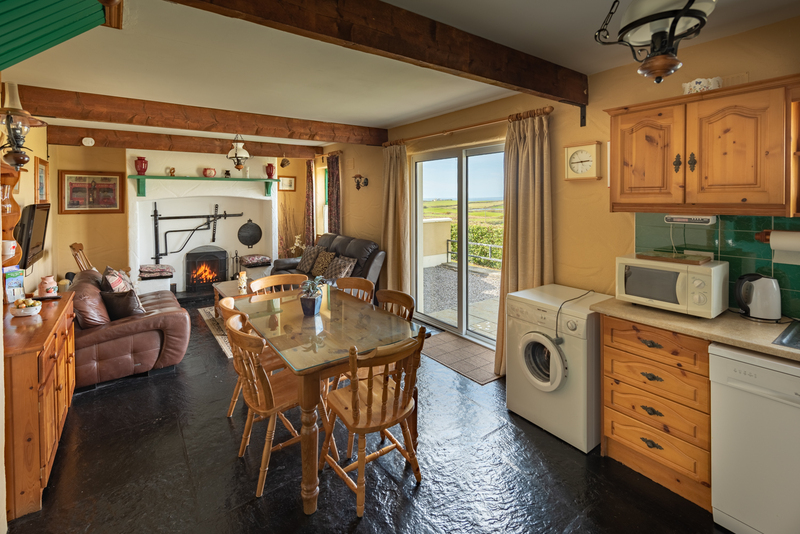 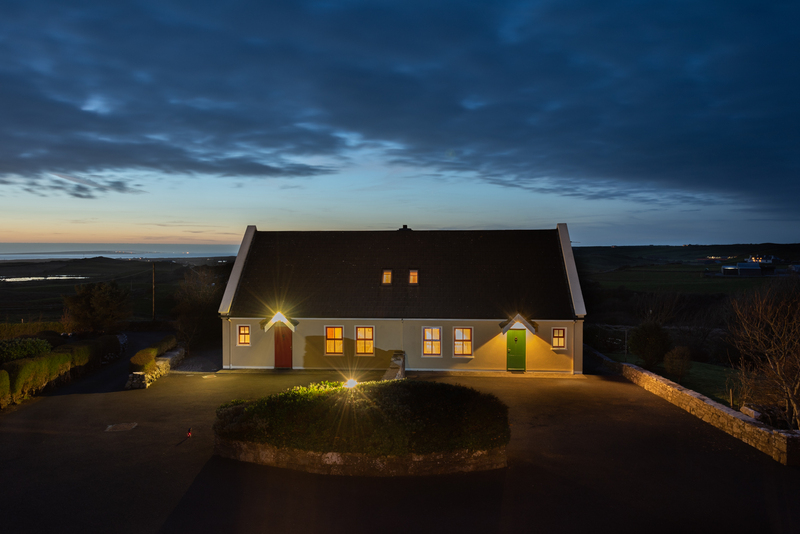 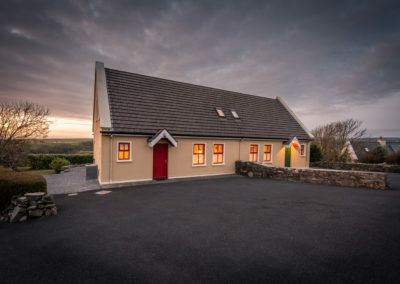 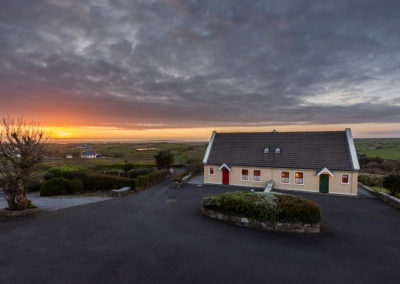 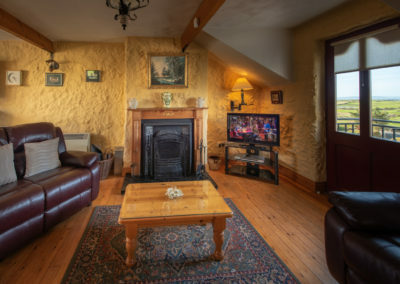 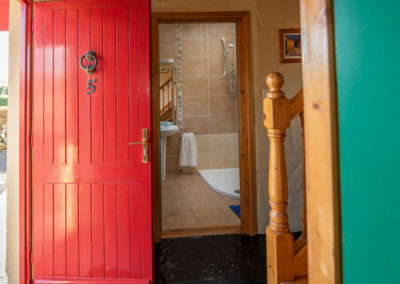 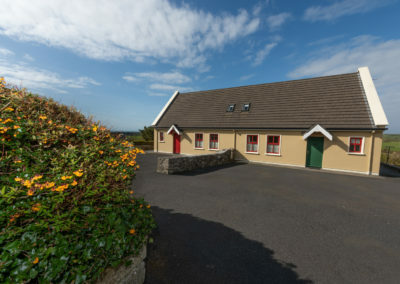 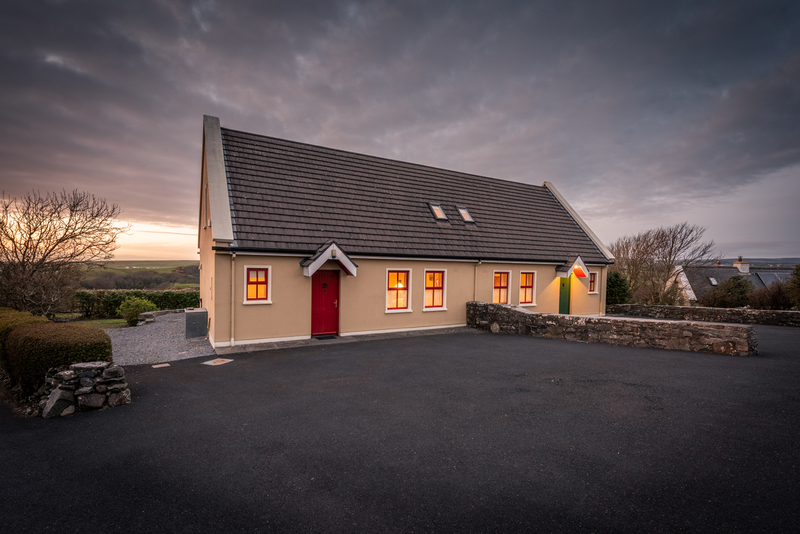 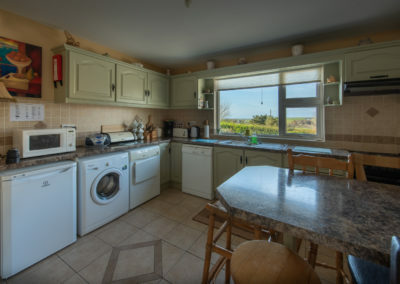 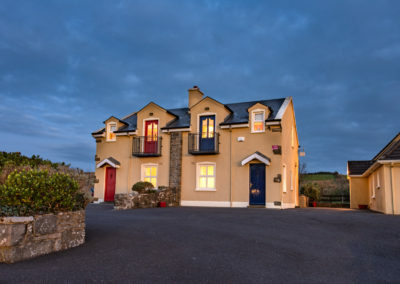 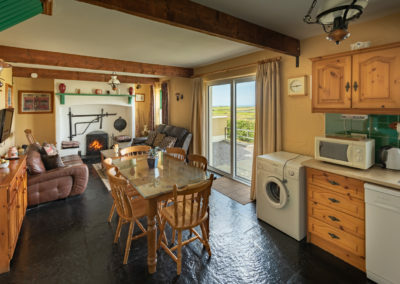 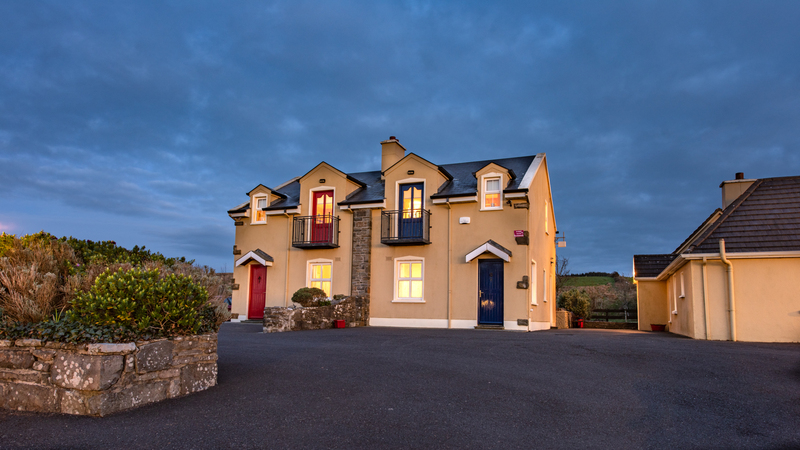 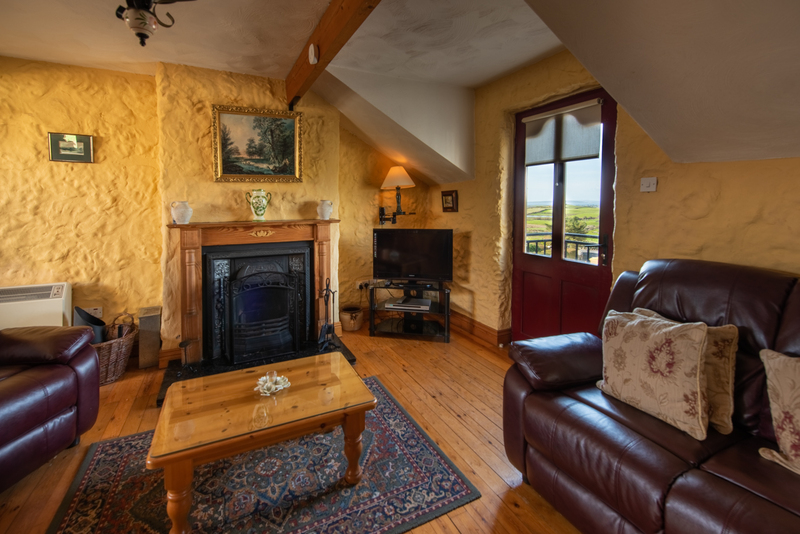 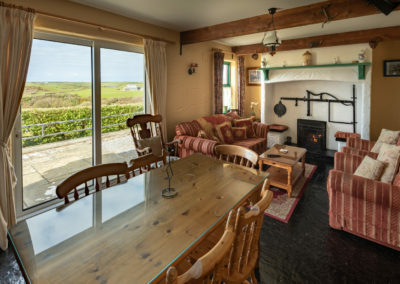 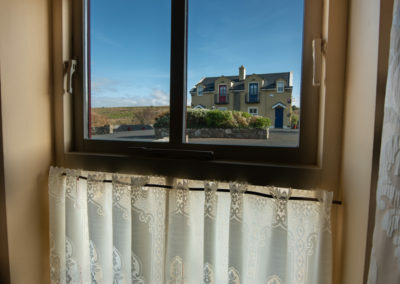 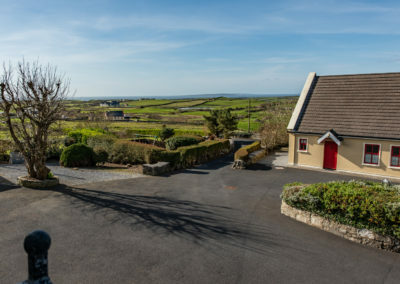 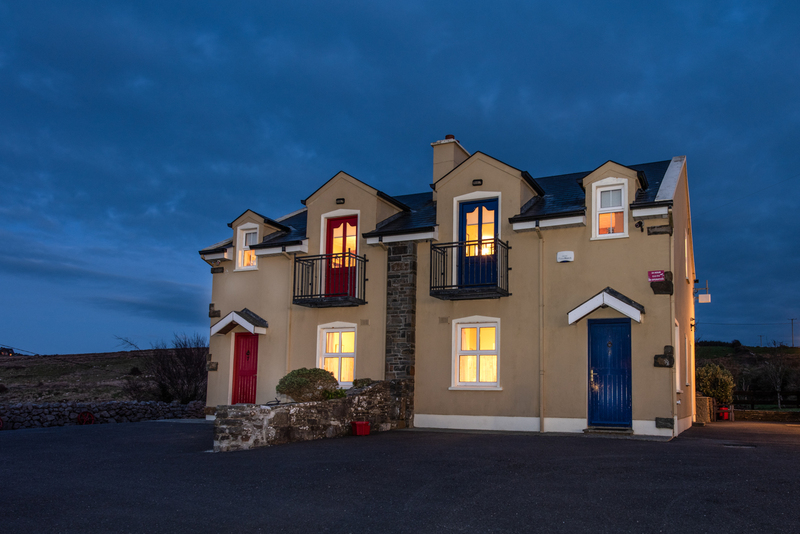 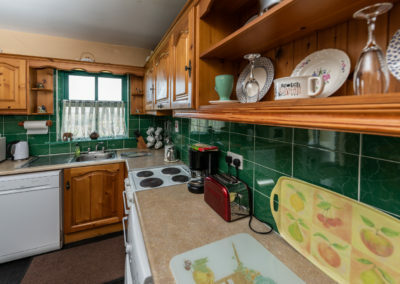 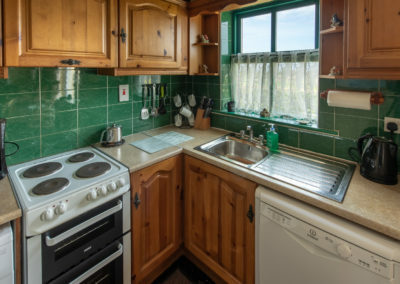 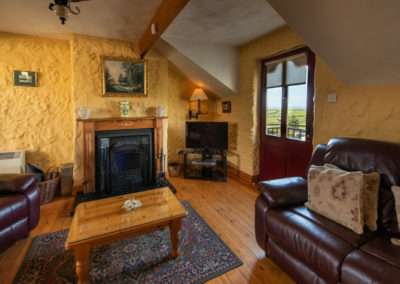 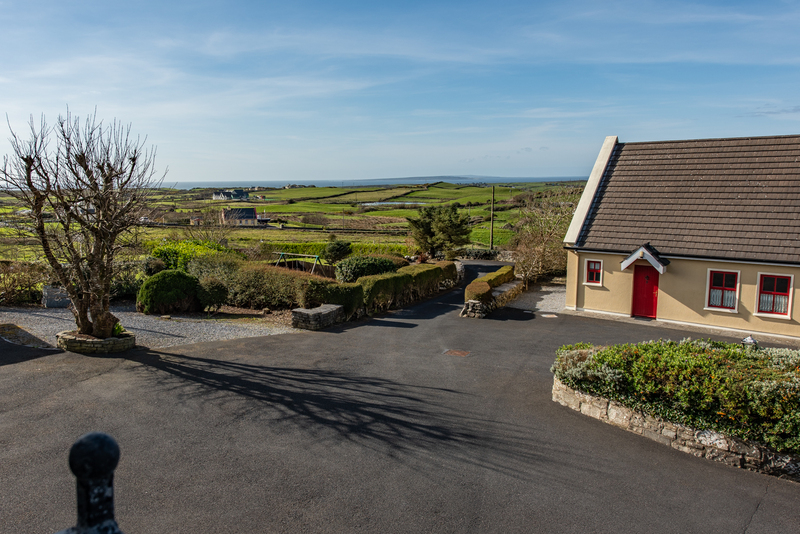 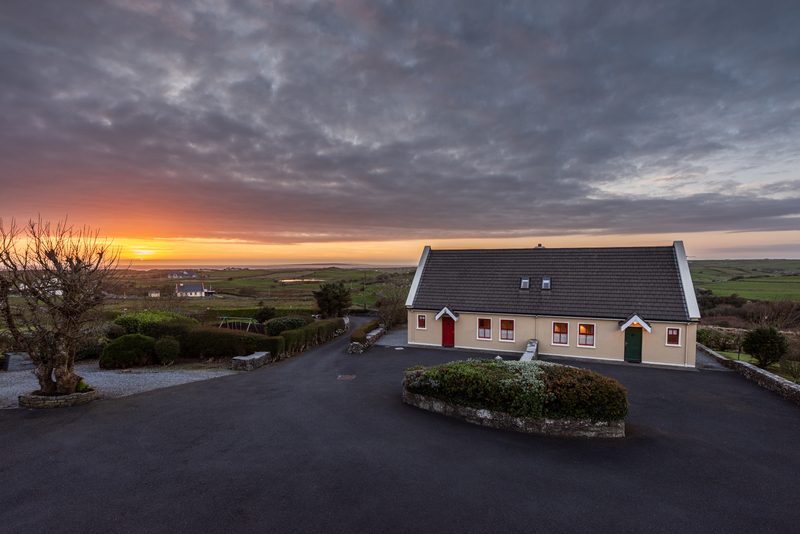 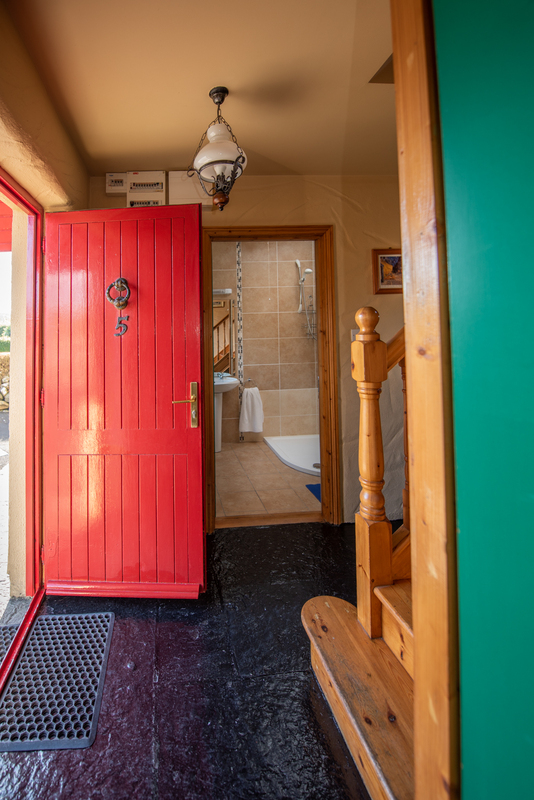 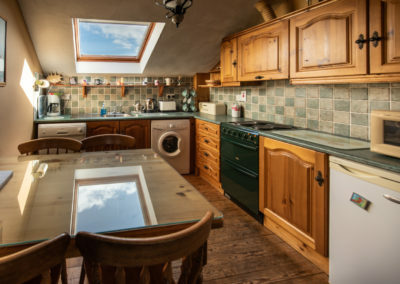 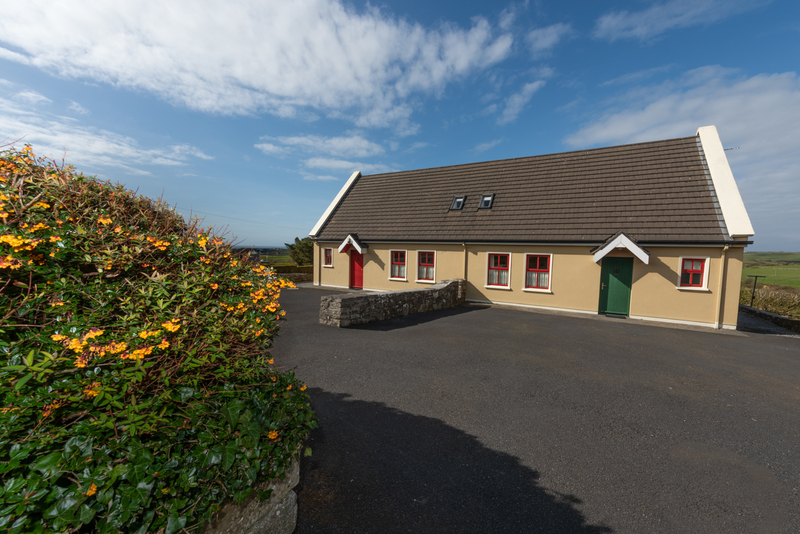 The cottages have panoramic views over the Atlantic Ocean and the Aran Islands and are just one kilometre from the beautiful village of Doolin. 2 or 3 bedroomed / En-Suite showers, continental quilts and linen supplied. 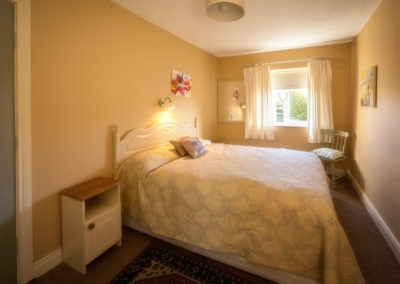 Electric Blankets fitted on all beds as standard. 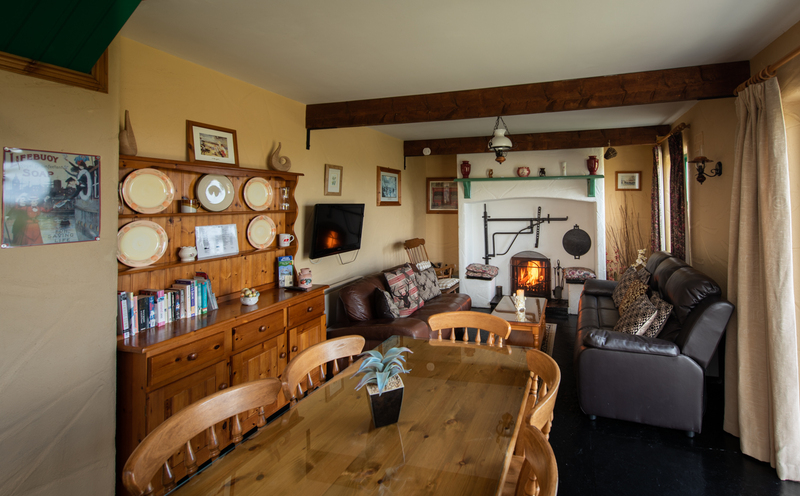 Cottages are Electrically heated for maximum comfort, convenience and low running cost by availing of night time low rates. 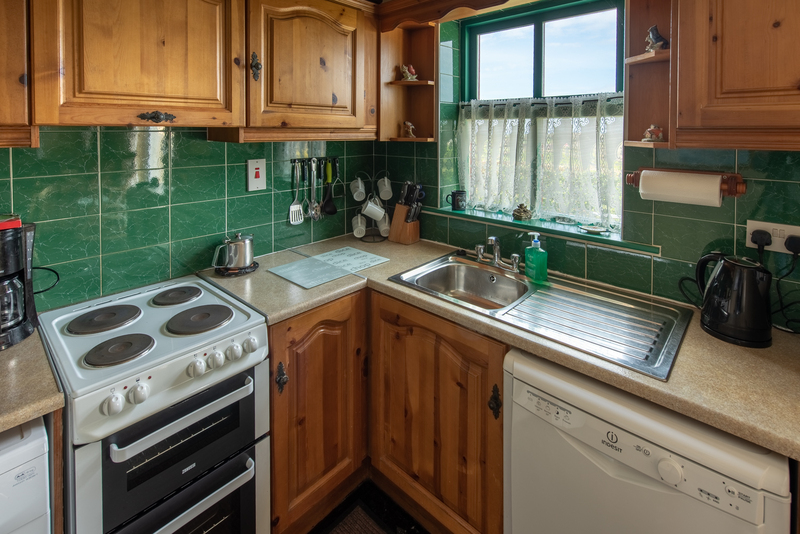 Each kitchen is fitted with electric cooker and microwave oven, dishwasher, washer/dryer and refrigerator, while all the cooking utensils are supplied. 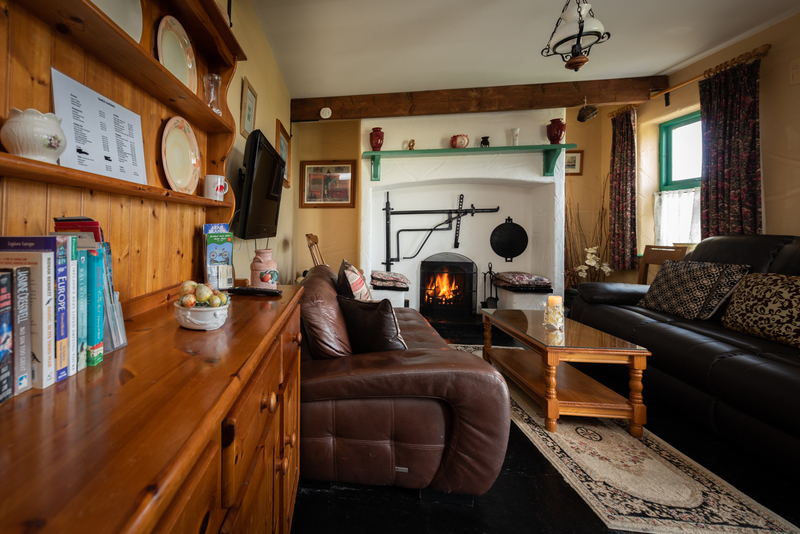 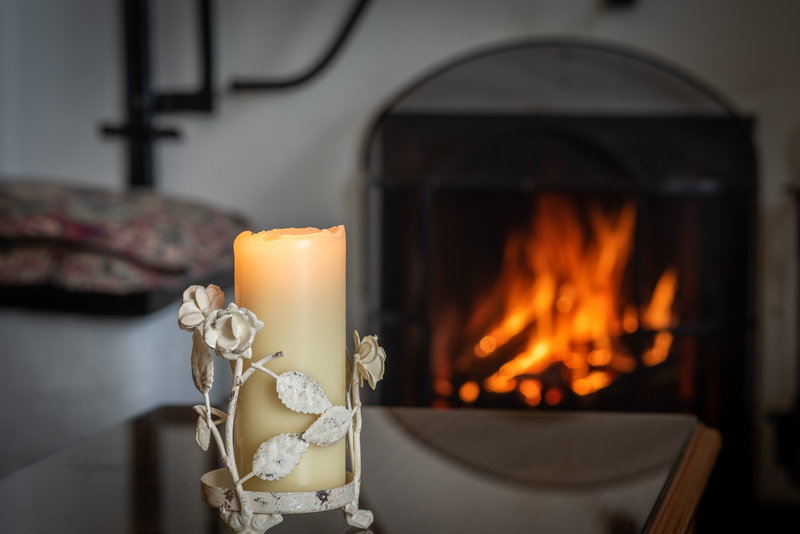 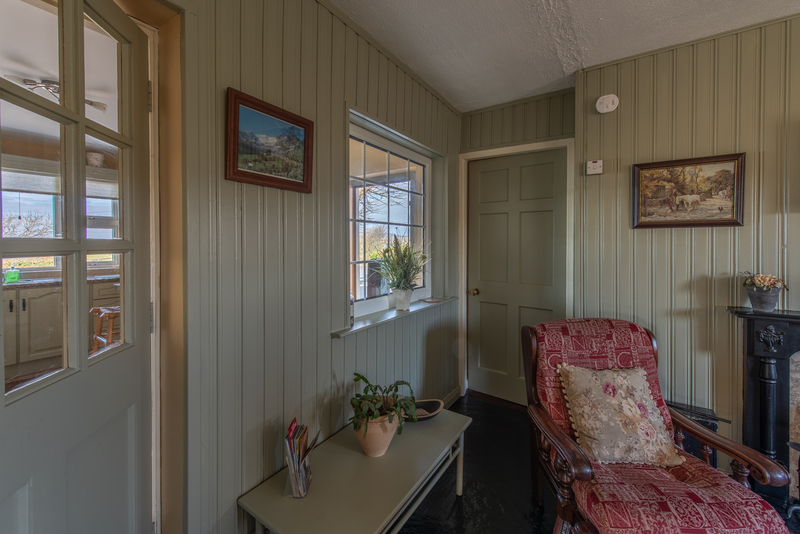 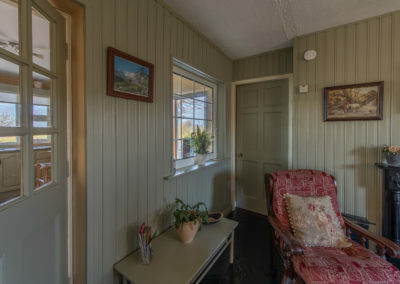 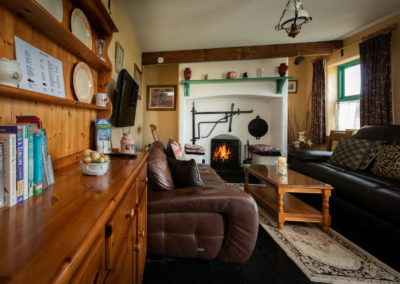 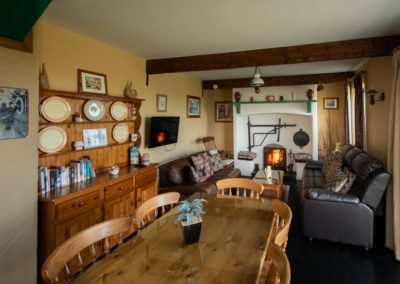 Each cottage is a perfect example of old times meeting new, you can relax in front of a blazing open traditional fire whilst enjoying colour television in the lounge. 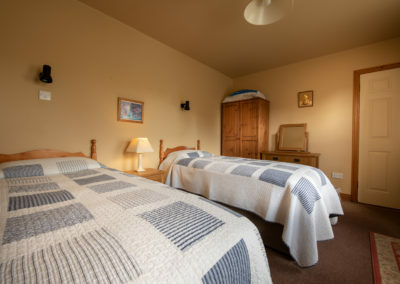 A cot is also supplied on request. 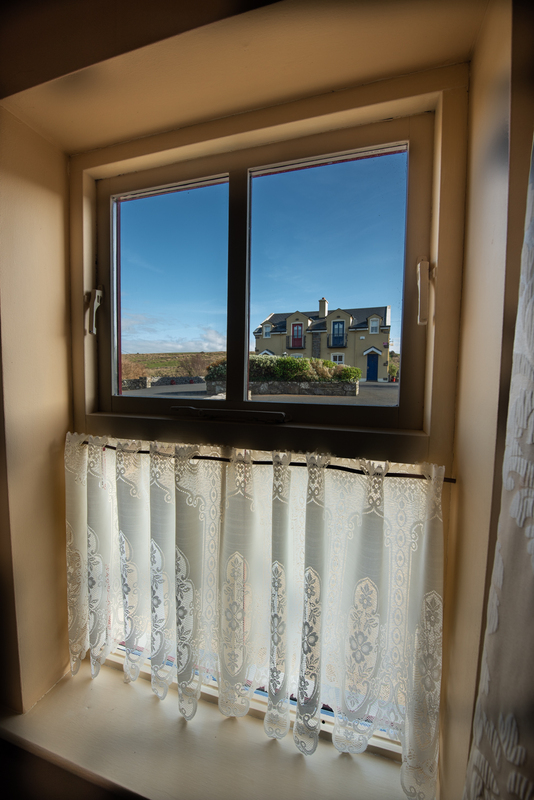 Each house has double glazing throughout. 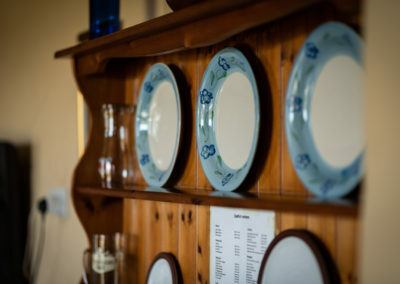 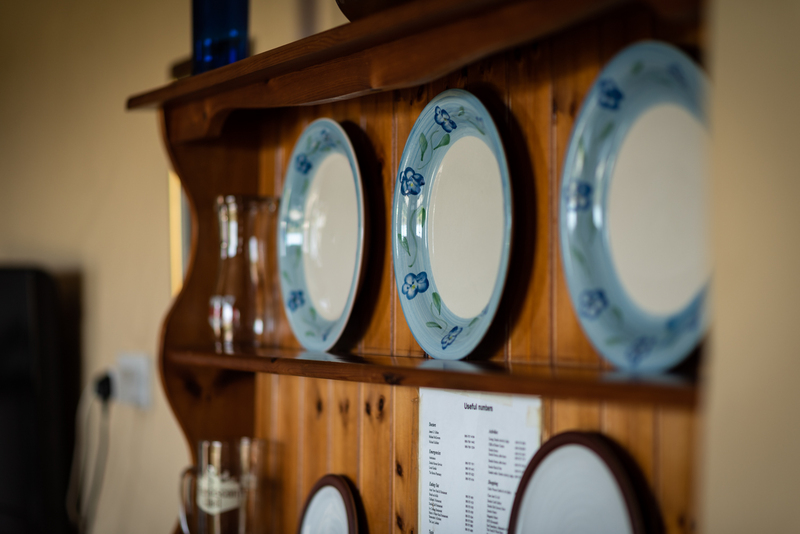 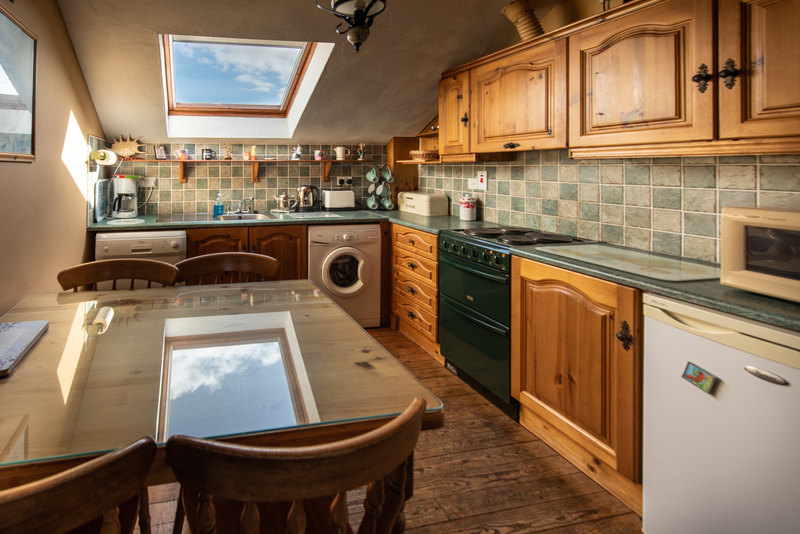 There is ample parking and each cottage has its own patio and garden furniture.